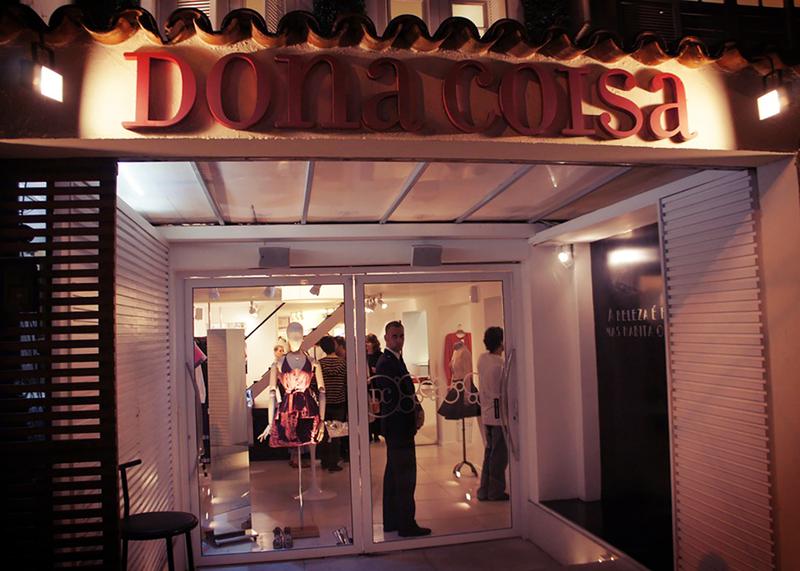 Located in the charming Botanical Garden of Carioca, Dona Coisa is one of the most important stores in the fashion scene of Rio de Janeiro and Brazil. 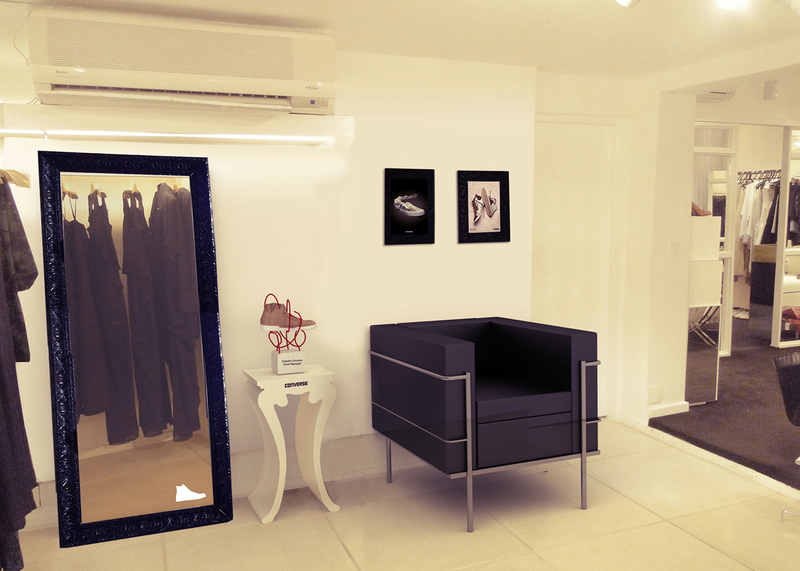 In a very cozy environment all customers regardless of the clothes they are wearing – are received with great comfort and style and with a feeling of being at home. 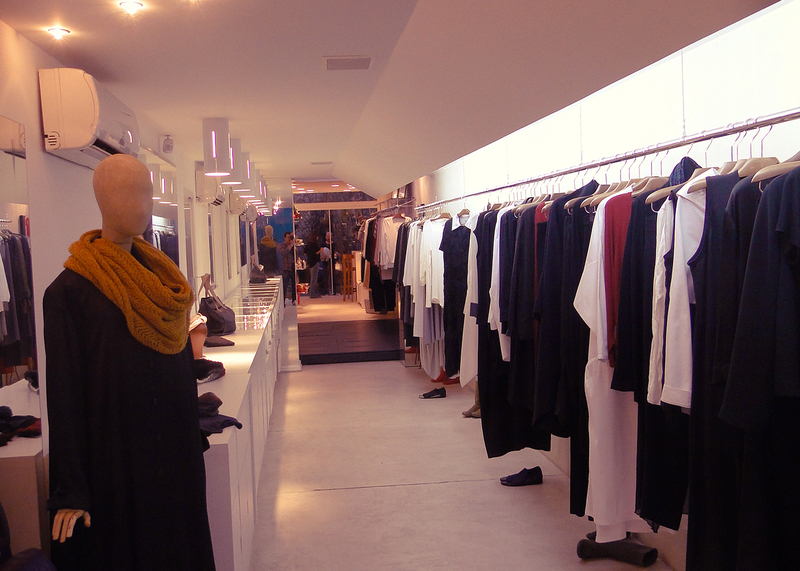 A selection of jewelry, costume jewelry, clothing, accessories and objects for home makes up the space, with exclusive or even unique pieces, the store brings together more than 60 Brazilian designers, among beginners and consecrated ones like Reinaldo Lourenço and Letícia Birkheuer. 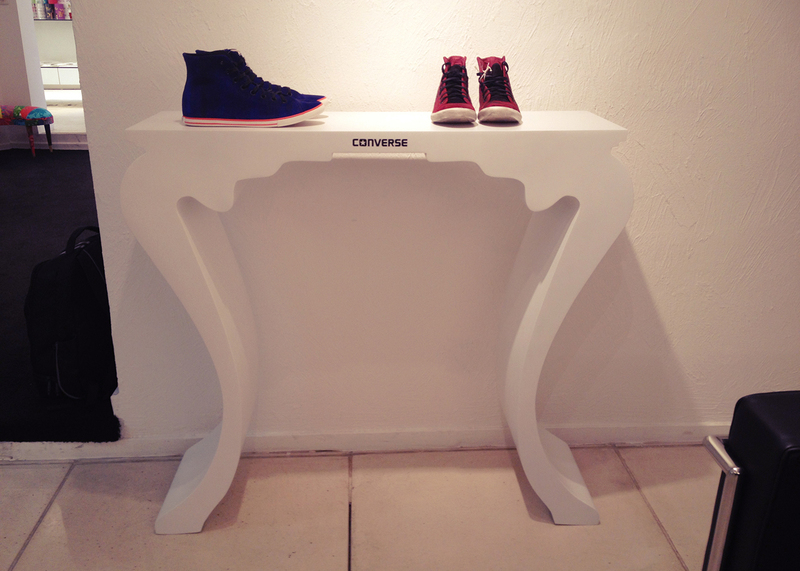 Converse has a longstanding relationship with the store and has already created several exclusive models with the signature of Dona Coisa. The products developed have always had the identity of the brand allied to the face and the target audience of the store, as a model made of genuine leather snake and, more recently, inspired by the works of the painter Mark Rothko. 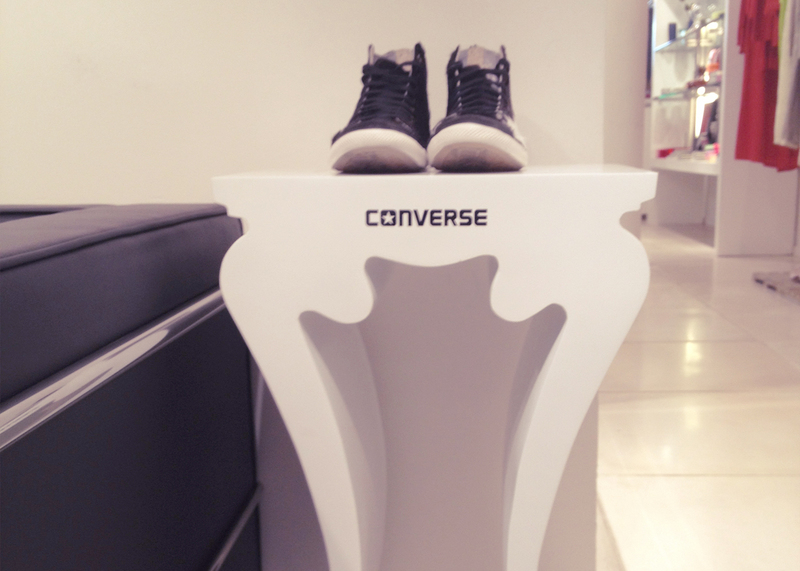 It was time for Converse to have its own shop-in-shop in a store that has always created trends. We were very well received by owner Roberta Damasceno who presented, with simplicity and courtesy, the characteristics of the store and their expectations regarding the project. What we found most stimulating was dosing Converse’s rebellious style with Dona Coisa’s minimalist DNA. 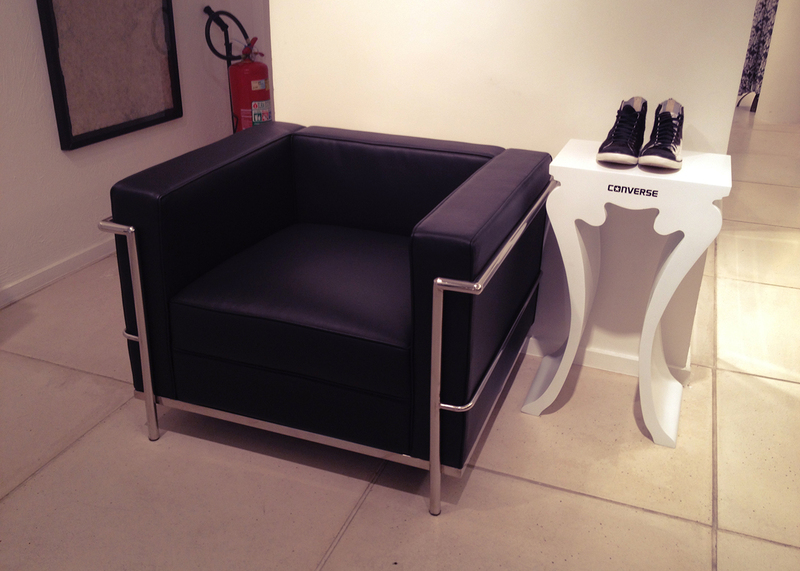 Many discussions and studies later preferred the idea of ​​creating exclusive store furniture with a vintage reroll, representing the disruptive soul of Converse, but not competing with the minimalist and elegant lines of this charming store. 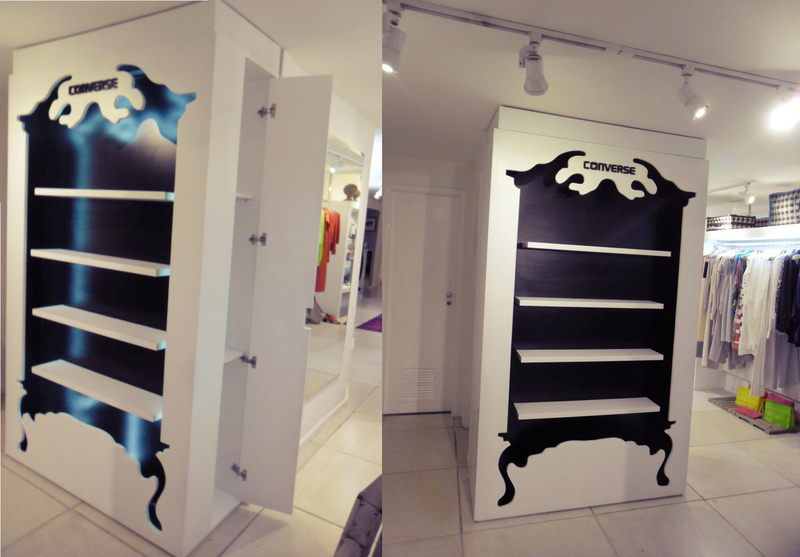 To complete we think why not an exhibition furniture with a hidden inventory? The store staff loved the new facility and improved the purchase operation.